"We are specialists at helping brands plan and deliver marketplace growth, alongside the creation of broader multichannel strategies for new channels"
Founded in 2014 by ex-retailers, we help retail brands accelerate their growth through the implementation of proven multi-channel strategies. Through our specialist team from across the retail landscape, Rich Insight is uniquely positioned to support leading and emerging brands with customer-driven channel expansion, particularly focusing on the adoption of new sales channels. 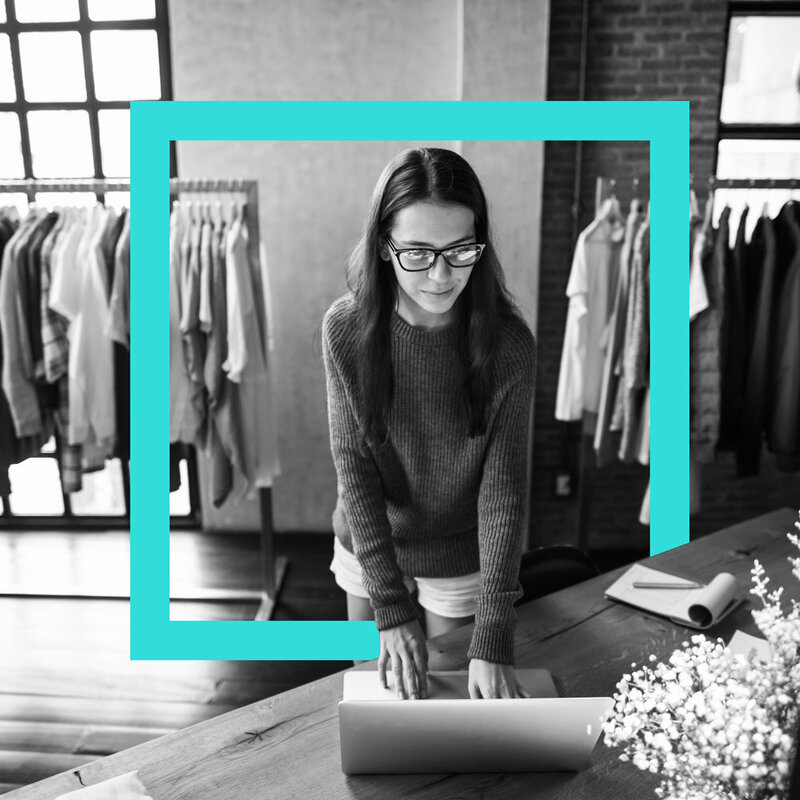 Proven in driving significant growth – We have helped many brands across different retail verticals succeed with growing through new channels, such as global marketplaces. We are platform agnostic and have a team of experts who have worked for some of the leading retailers and channel management platforms across the world. You are in safe hands! We know what it is like to be in your shoes, with many of our team coming from the retail industry. So we can help work with you to keep key stakeholders on side and engaged.